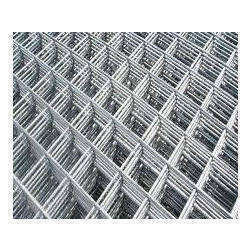 Our customers can avail an unparalleled range of Weldmesh Sheet from us. The offered range is available in multiple colors, shapes, sizes and allied specifications so as to comprehend and meet the diverse requirements of esteemed clients. In addition to this, the offered range is tested on different characteristics to maintain its authenticity throughout the entire designing process.